Youth Elite Sports owner, Skip Powell, was pleased to announce the start of a brand new recreation basketball program for boys and girls from beginner to advanced ages 6-14. Powell said that the reason to launch the new program was two-fold, including the obvious necessity to provide a venue for the sport for the age group while addressing his frustrations as a parent with local sports organizations. To remedy the problem, Powell decided to waste no time and formed Youth Elite Sports with the focus on teaching children the fundamentals and skills required to play the game of basketball. Under the organization’s motto of “We are improving the game of basketball one child at a time,” Powell emphasized the need for a higher level of coaching and personal interest in the young athletes. “Our coaches are committed to focus on challenging drills that actually pique the interest of each athlete working with their personal talent and ability, while helping to develop strong skills that will lead to greater confidence on and off the court. 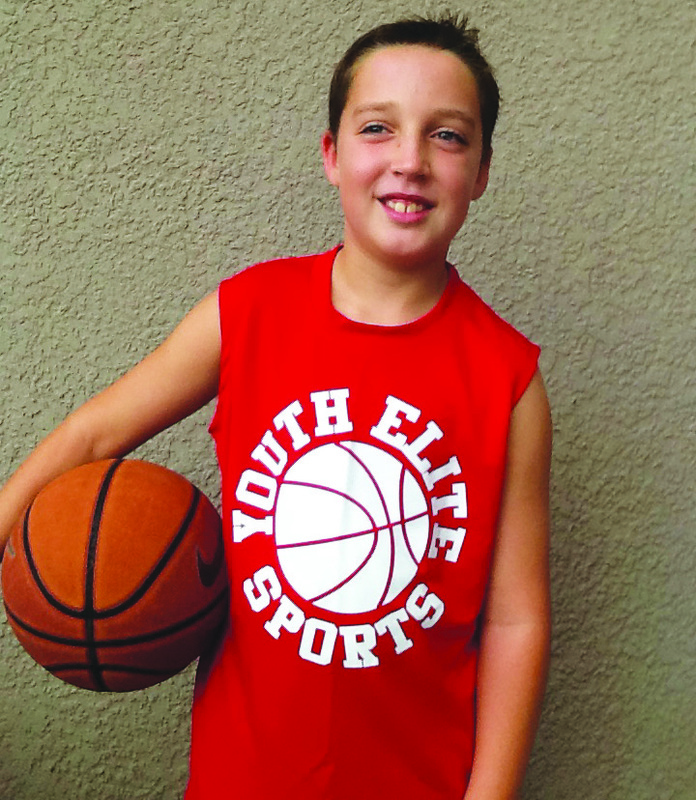 Youth Recreation Basketball from beginner to advanced is now scheduled to begin at the end of this month with practices one to two times a week and games set for Saturday mornings at Central Baptist Christian School, located at 402 E. Windhorst Rd., in Brandon. Registration is $100 ($90 sibling discount) which includes uniform and insurance coverage. Powell said the organization will also be offering AAU competitive basketball beginning in January 2014. For more information or to register, please visit www.youth-elite-sports.com.